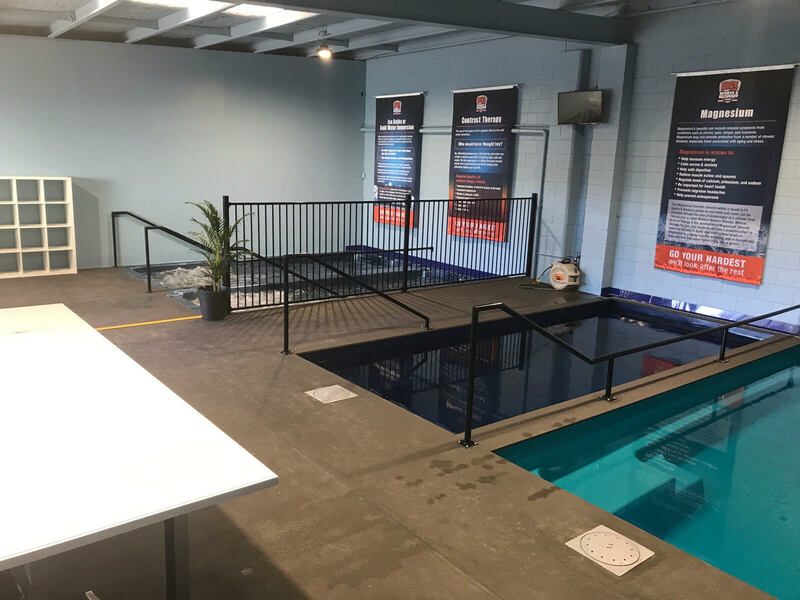 The wet therapy zone includes a magnesium hydrotherapy pool and magnesium cold plunge pool, and hot & cold spas designed for everyone from sporting backgrounds to workplace cover rehabilitation. Hydrotherapy is the use of warmer water in treatment. 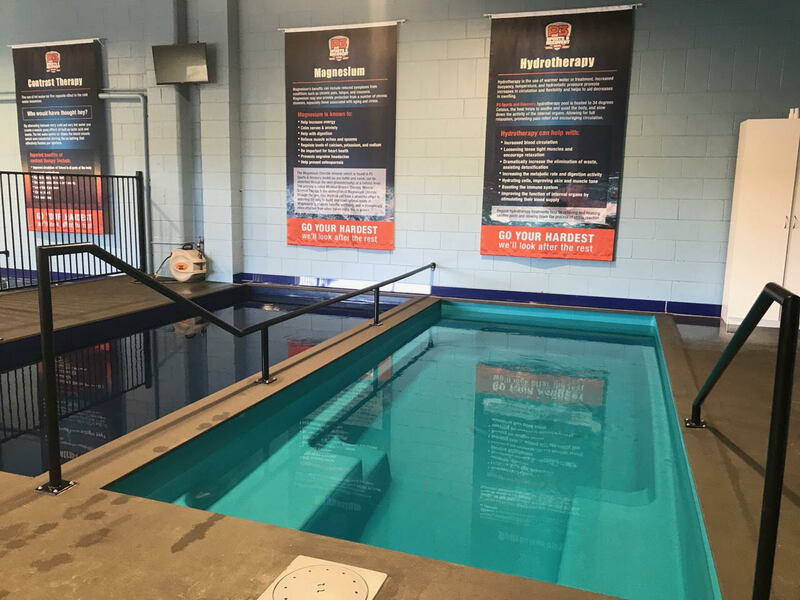 Increased buoyancy, temperature, and hydrostatic pressure promote increases in circulation and flexibility and helps to aid decreases in swelling. Regular hydrotherapy treatments help by relieving and relaxing swollen joints and slowing down the process of stress reaction. The Magnesium Chloride mineral (which is found in P3 Sports & Recovery pools) as you bathe and swim, can be absorbed through the skin (transdermally) at a cellular level. The process is called Mineral Science Therapy. 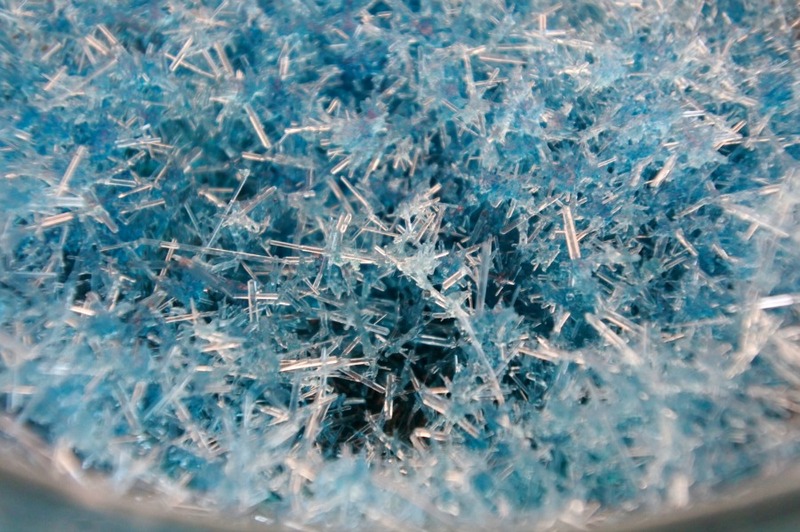 Mineral Science Therapy is the absorption of Magnesium Chloride through the skin. This method can have a powerful effect in assisting the body to build and store optimal levels of Magnesium to promote healthy wellbeing, and is dramatically more effective than when taken orally, this is proven. Ice Baths or Cold Water Immersion – After exercise, the body retains a lot of waste product that has built up in the blood supply to the muscles. The use of ice to reduce swelling, pain and inflammation is a practice that has been used for many centuries. So what happens to your body when you use ice baths? The cold water causes blood vessels to tighten or constrict sending blood closer to your core & heart to maintain warmth. Lactic acid is efficiently flushed out of the body. As a result, you reduce training adaptation (because you aren’t too sore to train) which then minimises fatigue and helps maximise performance. P3 Sports & Recovery maintain their ice baths between 13 and 15 degrees. These temperatures allow the user to reach the desired 3-4 minutes whilst staying submerged to the neck.